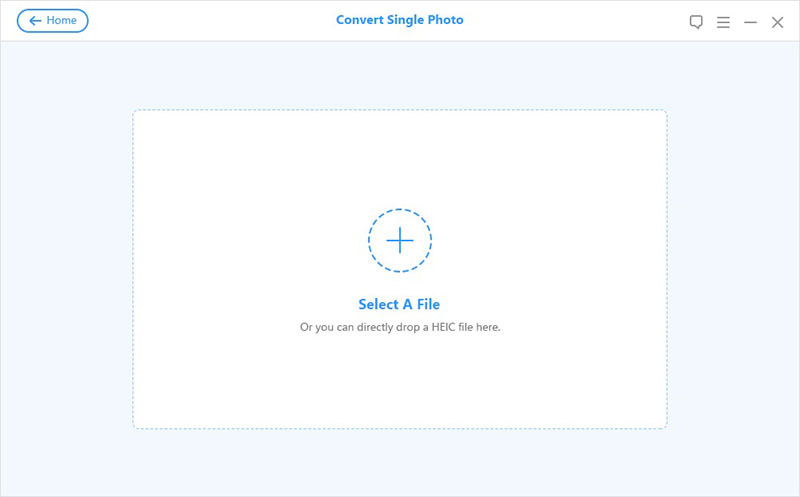 [OFFICIAL] iMyFone Free HEIC Converter: Converter HEIC/HEIF Photos to JPG. 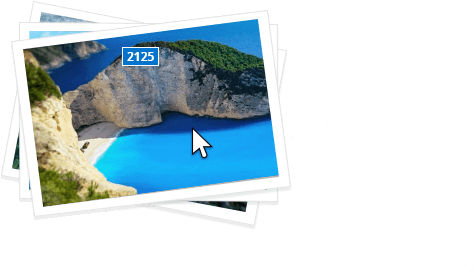 A free PC application developed to convert Apple's latest iOS 11 images from HEIC to JPG with ease. Note: Only the HEIC/HEIF photos taken by iOS devices can be converted. The image format of Apple's latest iOS 11 is a user dream come true. It saves space without compromising image quality. However, it has some limitations. These images cannot be opened on outdated versions of the iOS or windows. iMyFone Free HEIC Converter does wonders for users with compatibility problems. 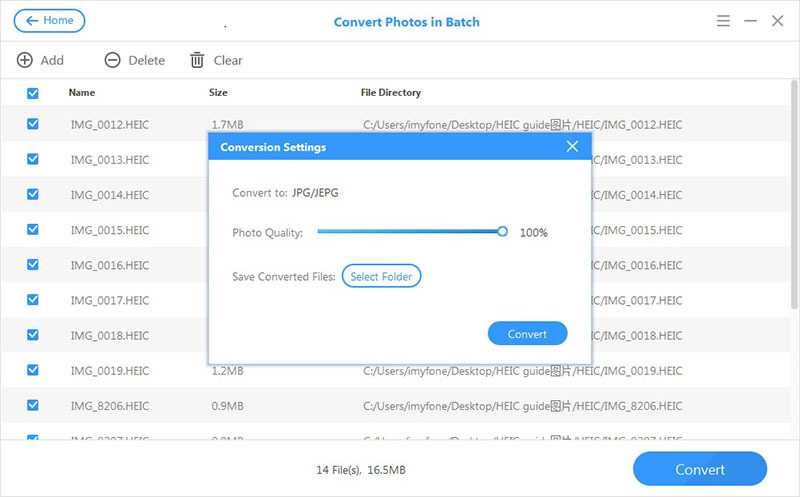 You can convert all your HEIF (.heic) photos to JPEG without breaking sweat. related issues with these easy to perform functions. JPEG is the most popular and is compatible with majority of platforms. Drag & drop .heic files，and the conversion will be done! 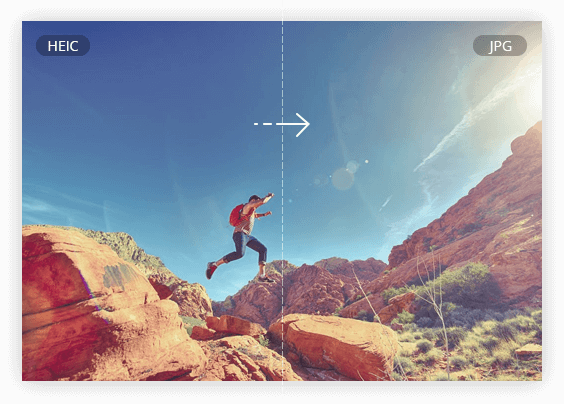 The image quality is not compromised after conversion or compression. 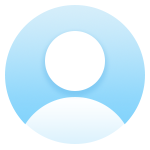 Manage favorite movies, video clips, home videos, TV shows etc. 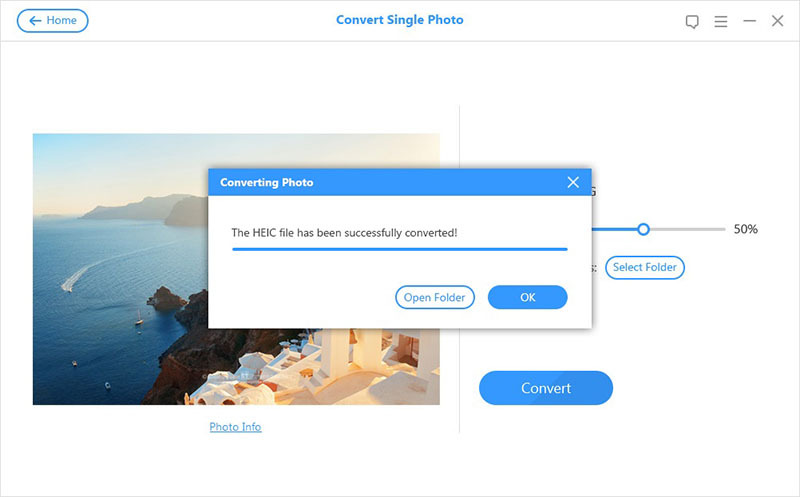 iMyFone Free HEIC Converter convert my HEIC photos in just a few steps, it’s easy to use and really useful. When I purchased the new iPhone 8 with iOS 11, I found all my photos are in HEIC format. Luckily, iMyFone Free HEIC Converter helps me to convert them to JPG format. I’m happy with my new iPhone now. 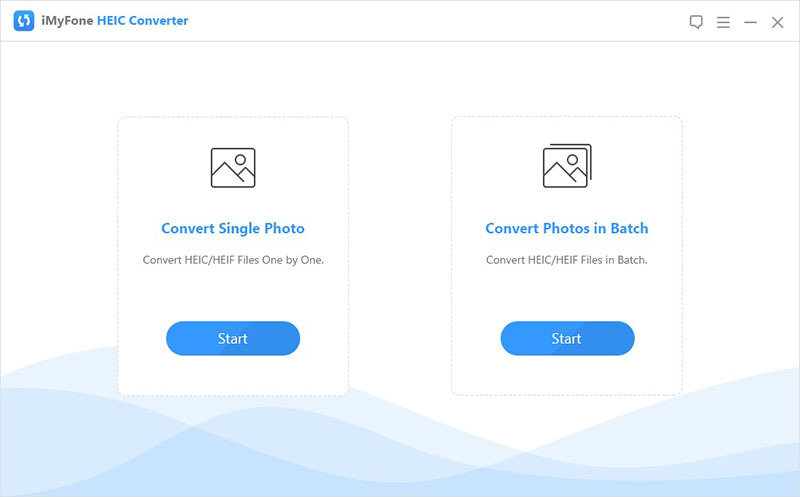 It’s amazing to find that the HEIC converter can convert so many photos in a few seconds, thanks a lot. 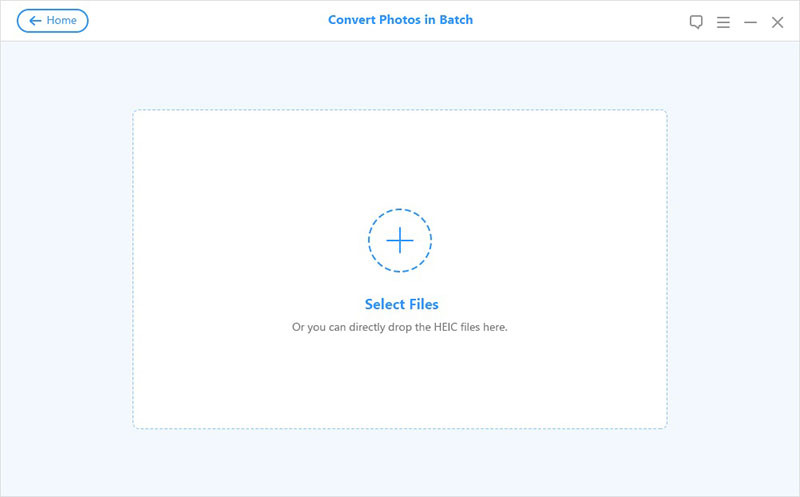 Convert HEIC/HEIF Photos to JPG!